Just after debuting two new iPads and updating the iMac, Apple has unveiled a new version of the AirPods, the world's most popular wireless headphones, adding a new Apple-designed H1 chip, a wireless charging case and support for Siri. 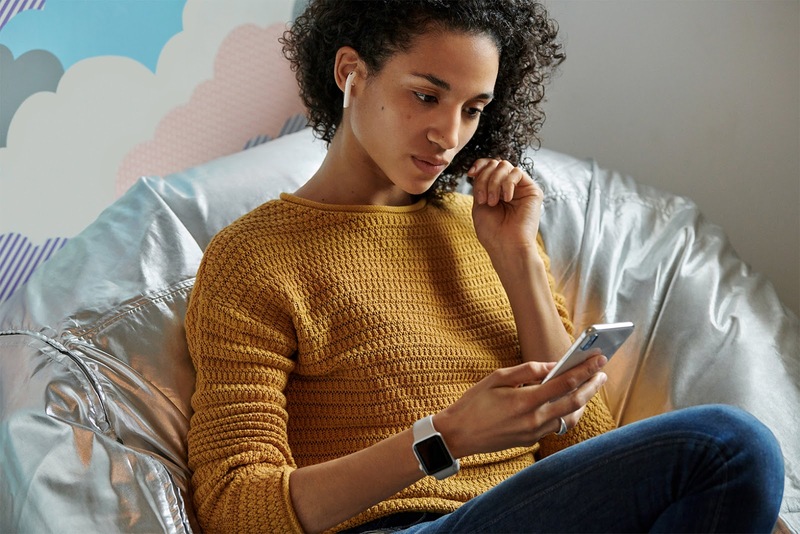 The Apple-designed H1 chip allows up to 50% more talk-time compared to the current AirPods, and enables two times faster connection times, making switching between devices while listening to music more speedy. Featuring the convenience of “Hey Siri” for the first time, users can also now change songs, make calls, adjust the volume or get directions by voice command. The wireless charging case is optional, with a standard charging case also available. Each case holds additional charges for 24 hours worth of listening time. The new AirPods also features an LED light indicator that displays its charge status with a glance. Existing AirPod owners can also purchase the wireless charging case for use. 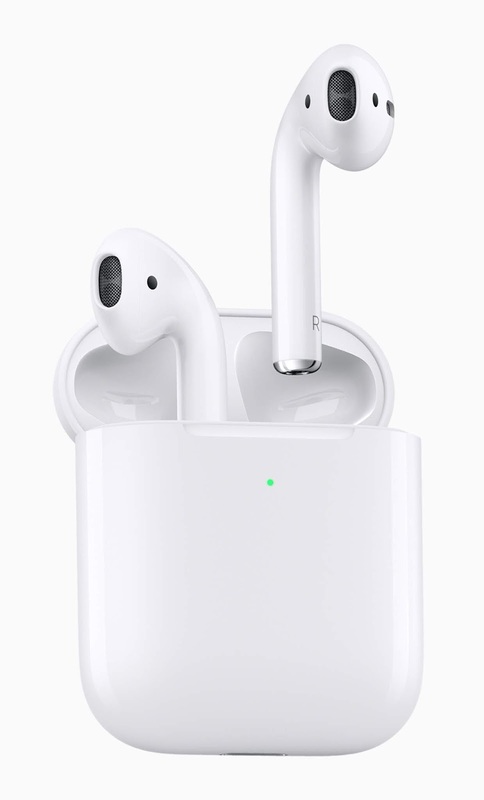 Set to hit stores next week, AirPods with the standard charging case will go for $160, while that with the wireless charging case goes for $200. The separate wireless charging case will go for $80.